P.O.N.D.S. 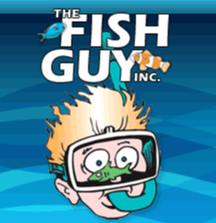 Sites Navigation -> The Fish Guy Inc.
We create Custom Designed Aquariums ranging from Live Planted tanks to living Reef Aquariums, and offer Weekly, Bi-monthly or Monthly Aquarium Maintenance Service in Residential and Commercial settings. 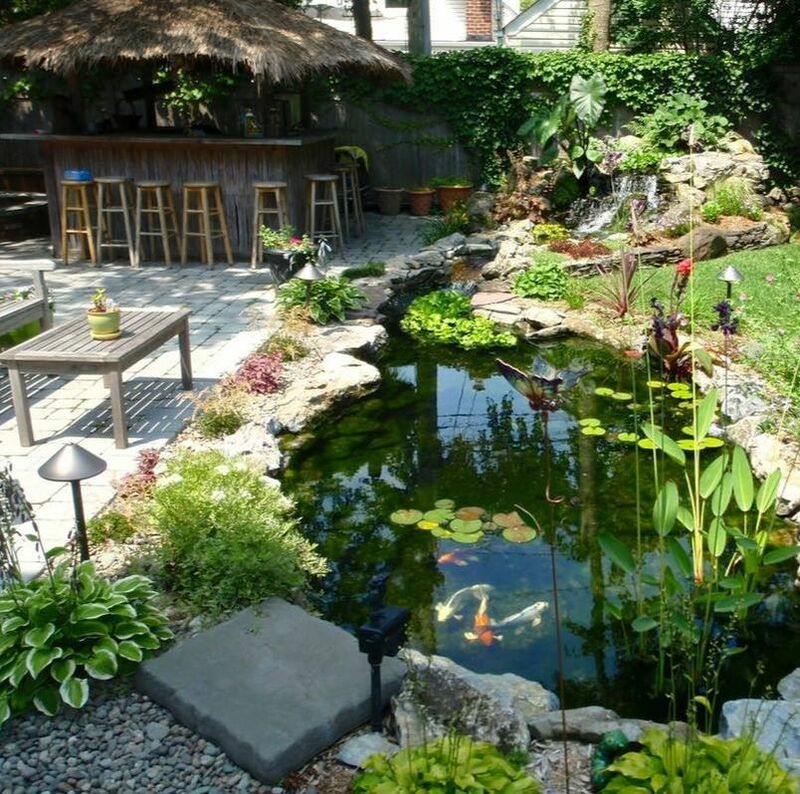 The Fish Guy based out of Farmingdale, Nassau County, Long Island New York (NY), also designs one-of-a-kind Backyard Koi Ponds, Water Gardens, Pondless Waterfalls, and Fountainscapes. Welcome to the Water Gardening World . . .a predictable escape from the normal “hustle and bustle” of life. It’s a world of natural, holistic, and organic streams, ponds, waterfalls and wildlife. 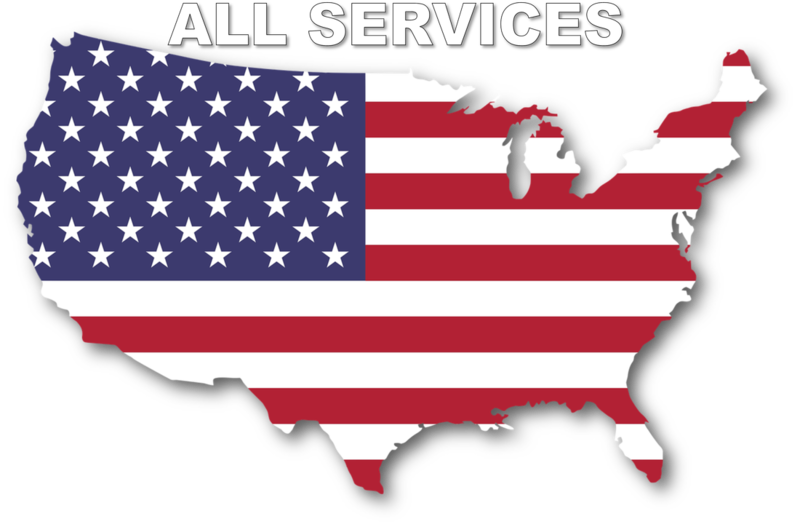 Environmentally friendly, and completely customized Ponds can be installed almost anywhere. We will discuss with you all the available possibilities; whether large or small, simple or complex - we will help you design your very own piece of heaven - a place of enjoyment and relaxation.